In 1984, a young programmer begins to question reality as he adapts a dark fantasy novel into a video game. A mind-bending tale with multiple endings. 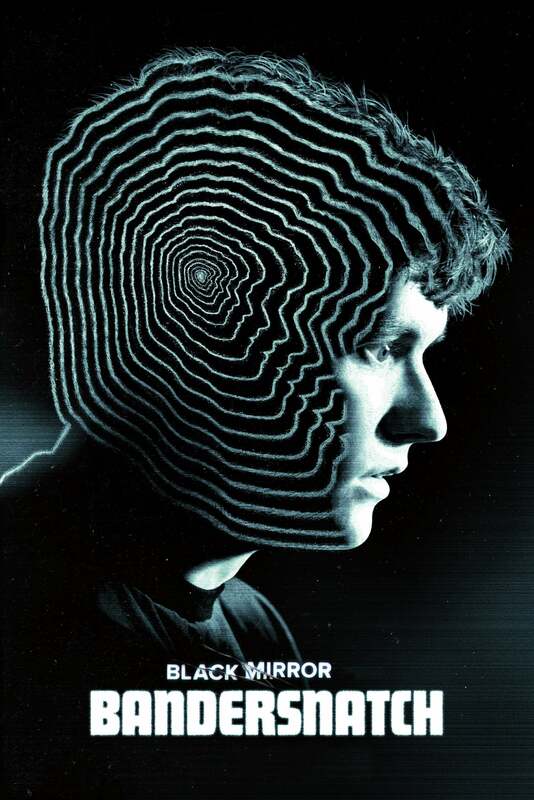 Watch Black Mirror: Bandersnatch streaming online via the link(s) above.